This is a month traditionally known for football, harvest wine festivals, Oktoberfest or trick or treat. But it’s also a time to think pink. October is National Breast Cancer Awareness Month. The statistics associated with this observance are telling. Breast cancer is the most commonly diagnosed cancer in women and the second-leading cause of cancer death among women. 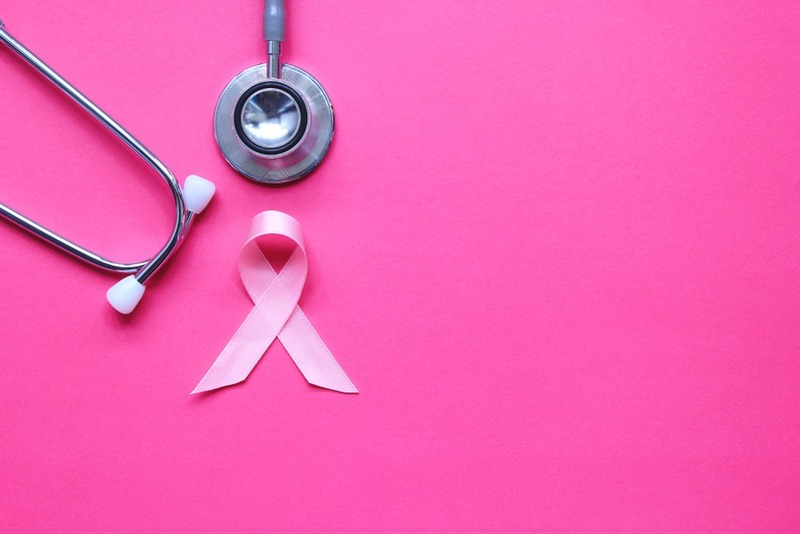 Each year it is estimated that more than 252,710 women across the country will be diagnosed with breast cancer and more than 40,500 will die, according to statistics provided by the National Breast Cancer Foundation. On average, every 2 minutes a woman is diagnosed with breast cancer and one woman will die of breast cancer every 13 minutes. The good news is that most women can survive breast cancer if it’s detected and treated early. More than 3.3 million breast cancer survivors are alive in the United States today. A mammogram, which is the screening test for breast cancer, may help find breast cancer early, when it is easier to treat. National Breast Cancer Awareness Month provides an opportunity for us to raise awareness about the importance of detecting breast cancer early. In recent years, there has been a gradual reduction in female breast cancer incidence rates among women age 50 and older. Death rates have been declining since about 1990 as a result of better screening and early detection as well as increased awareness and improving treatment options. Awareness is power, especially this month, but also during any month of the year.